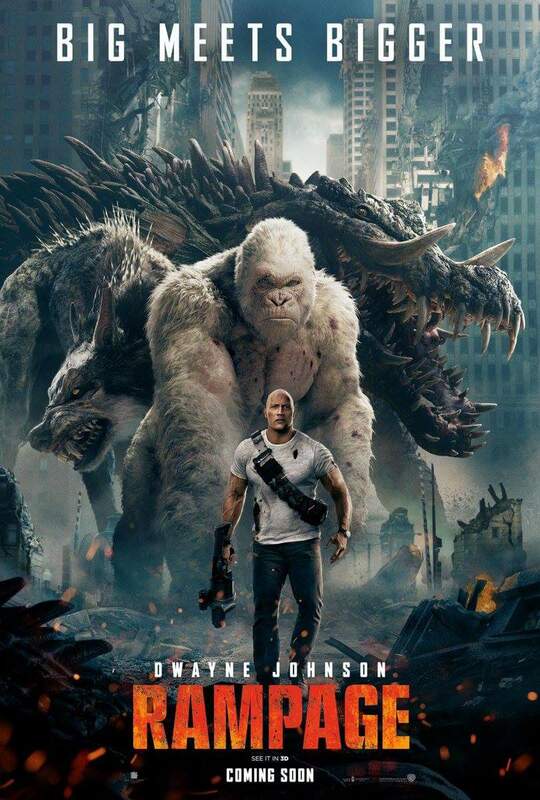 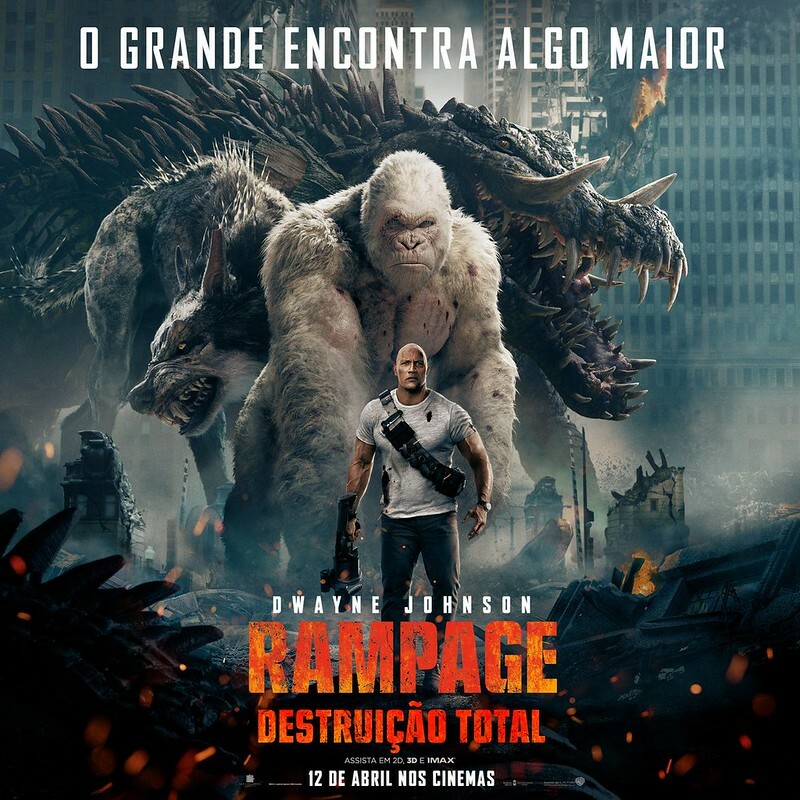 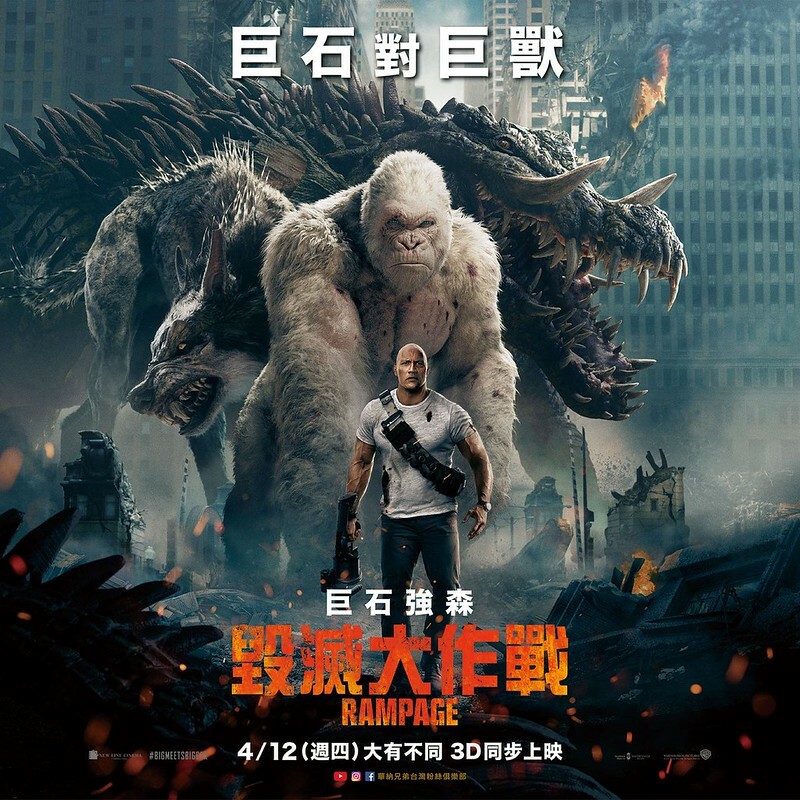 New poster(s) for RAMPAGE has Dwayne "The Rock" Johnson (who plays a primatologist in the film) front-n-center with a trio of monstrous beasts behind him - including "George" the albino ape, the flying Wolf, and the Crocodile Kaiju - all monsters created by Weta Digital! 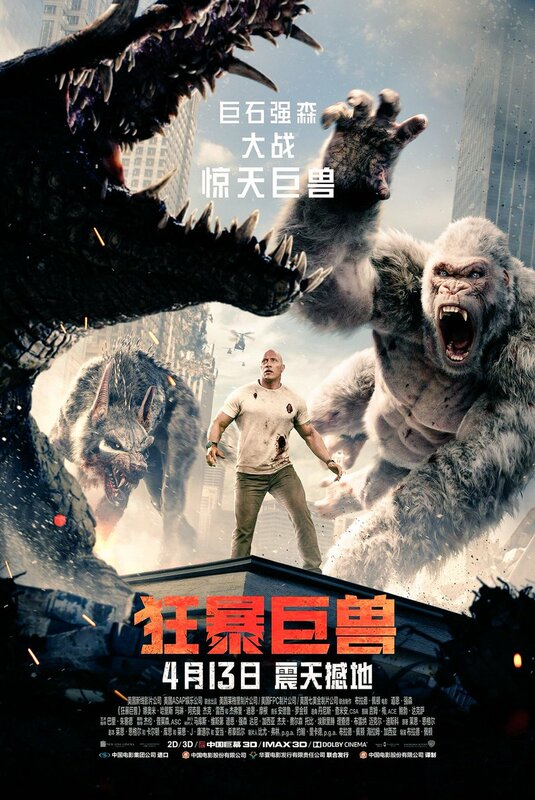 Featured below are as well "international" posters with accompanying language text. 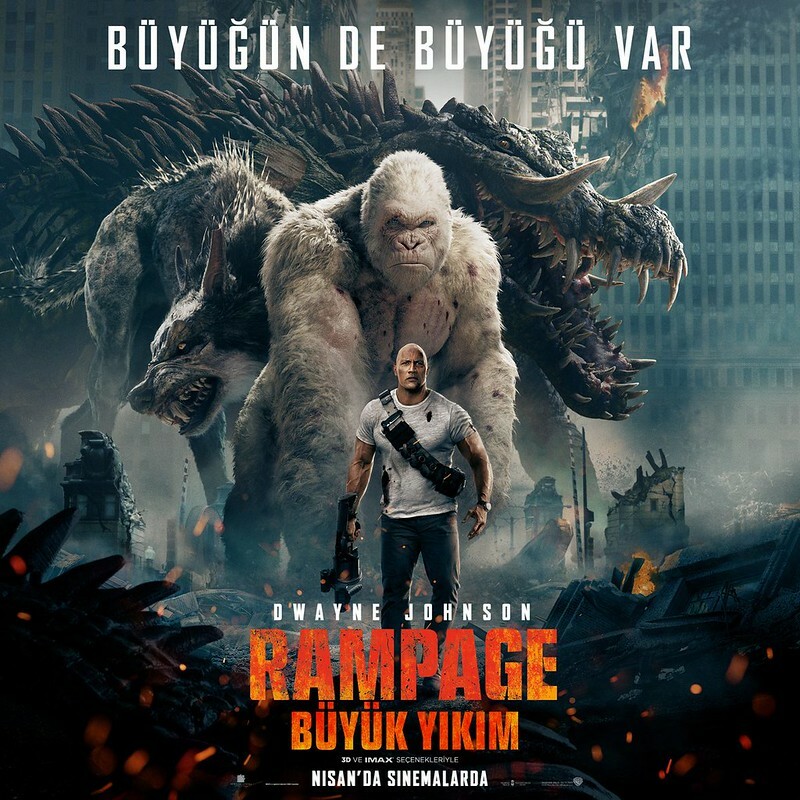 RAMPAGE premieres April 13th worldwide (12 April 2018 in Singapore)! 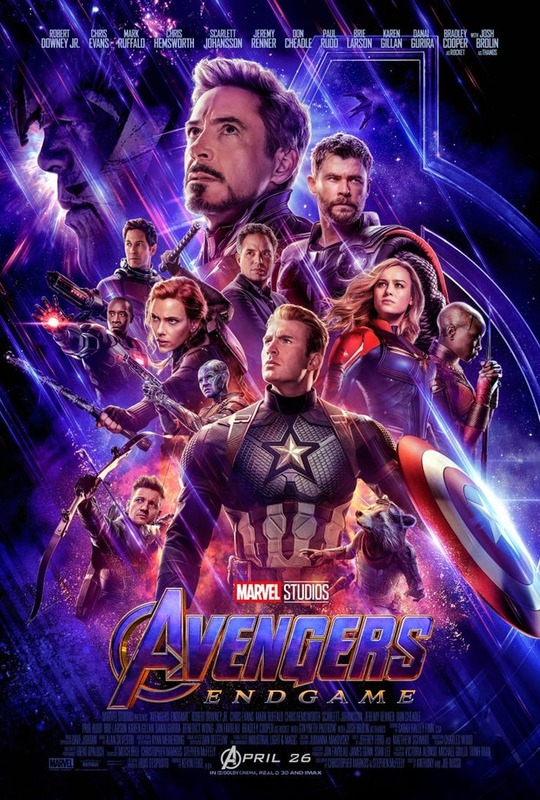 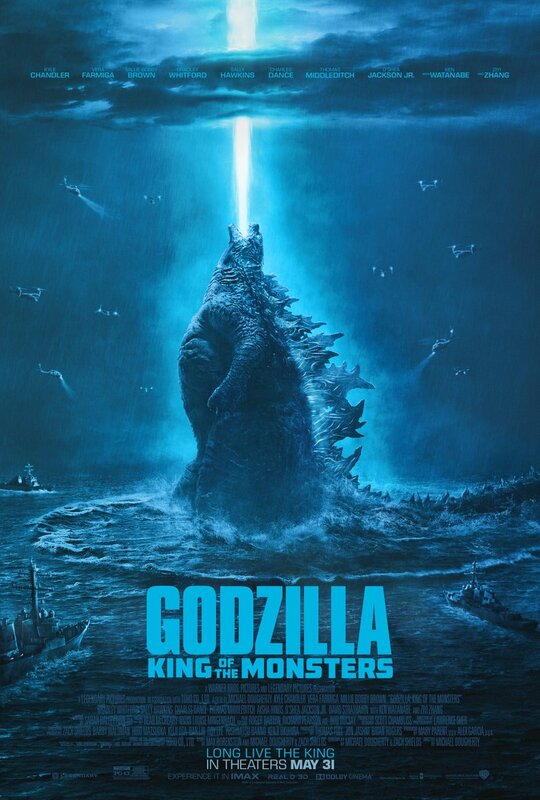 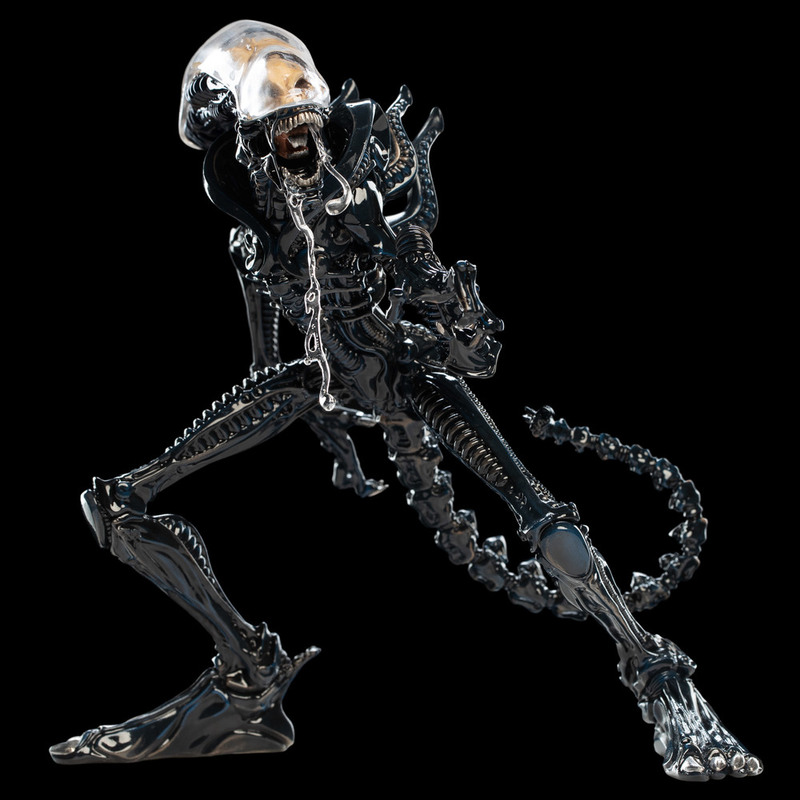 CLICK HERE to go watch the previously featured trailers and spots, GO!